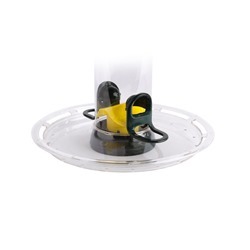 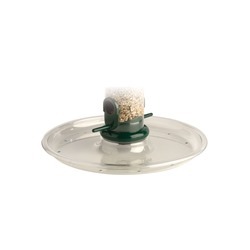 Our tray feeders offer a simple bird feeding solution that's suitable for all kinds of different environments. 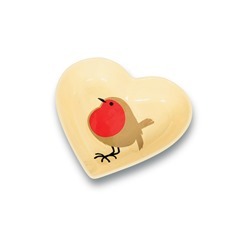 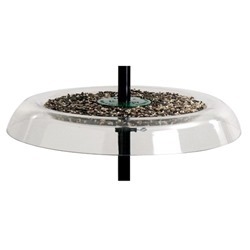 Whether you're looking for a seed tray to add to your feeding station or a small tray feeder that can be mounted on your window, you're sure to find what you're looking for here. 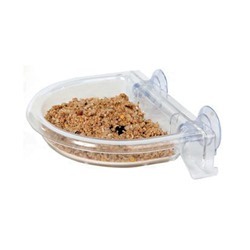 Our bird seed trays are hygienic, practical, and easy to clean, helping you to feed your local birds without spreading diseases. 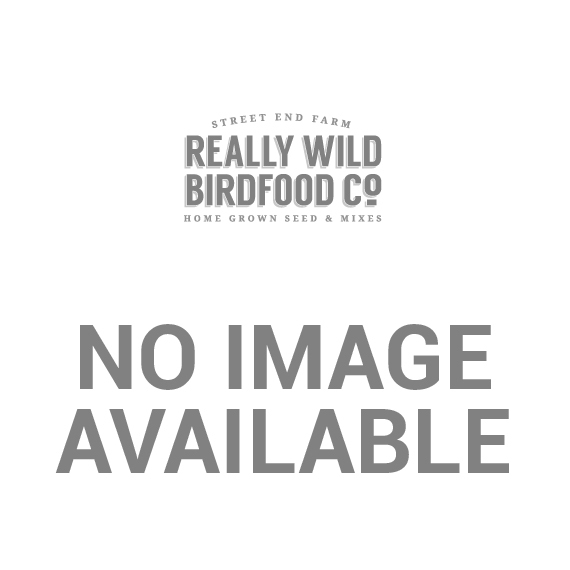 Remember, we don't just sell bird feeders - we also offer a huge variety of home-grown bird seed mixes for you to put in your seed tray! 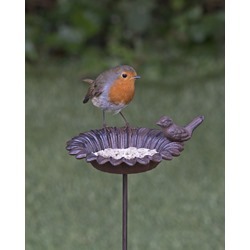 If you're not sure which food is the best choice for your garden birds, feel free to call our experts on 01489 896785. 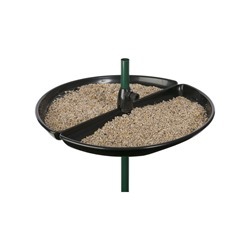 Archway Ground Feeder An attractive, 'stay dry' feeder tray for ground feeding birds. 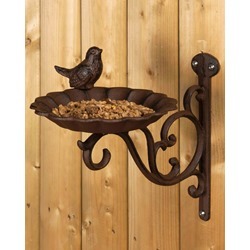 Woodlook Hanging Tray Elegant Design & Sturdy Build. 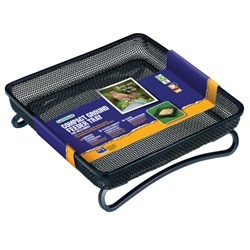 Micro Mesh Ground Feeder Tray An all-metal, mesh feeding tray which help keeps food fresh and dry! 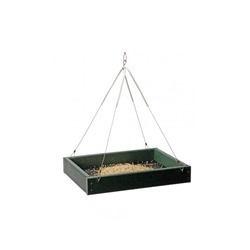 Hanging Feeder Tray An attractive hanging tray for feeding a variety of bird food products! 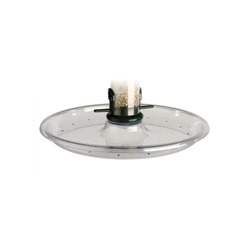 Hanging Feeding Station Combine a variety of feeding methods in one handy, hanging feeder!